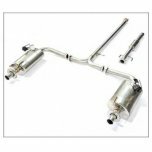 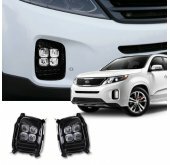 ITEM: I.V.E Twin / Twin Cat-Back System Set for 2016-2017 KIA All New K7 / Cadenza 2.4 GDi MANUFACT.. 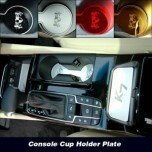 ITEM: Cup Holder & Console Interior Luxury Plates Set for 2016-2017 KIA All New K7 / Cadenza MA.. 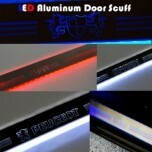 ITEM: LED Aluminium Door Sill Scuff Plates Set for 2016-2017 KIA All New K7 / Cadenza MANUFACTURER&.. 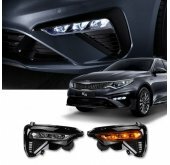 ITEM: LED Mirror Tuning Emblem Set for 2016-2017 KIA All New K7 / Cadenza MANUFACTURER :&.. 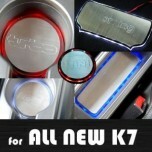 ITEM: LED Stainless Cup Holder & Console Interior Luxury Plates Set for 2016-2017 KIA All N.. 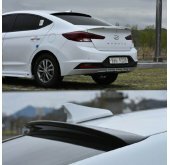 ITEM: Trunk Rear Lip Spoiler for 2016-2017 KIA All New K7 / Cadenza MANUFACTURER : ARTX .. 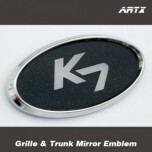 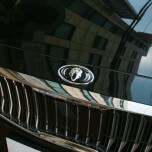 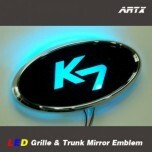 ITEM: Mirror Tuning Emblem Set for 2016-2017 KIA All New K7 / Cadenza MANUFACTURER : .. 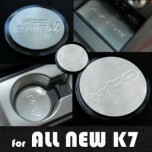 ITEM: Stainless Cup Holder & Console Interior Luxury Plates Set for 2016-2017 KIA All New K7 / C.. 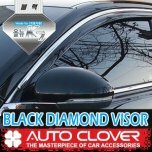 ITEM: Black Diamond Door Visor Set (D948) for 2016-2017 KIA All New K7 / Cadenza MANUFACTURER .. 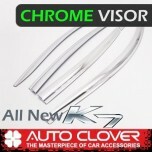 ITEM: Chrome Door Visor Set (D679) 6P for 2016-2017 KIA All New K7 / Cadenza MANUFACTURER .. 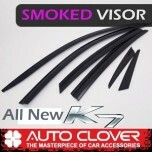 ITEM: Smoked Door Visor Set (D745) for 2016-2017 KIA All New K7 / Cadenza MANUFACTURER :&.. 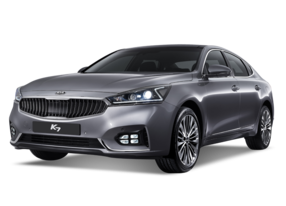 ITEM: Crown Chrome Edition Emblem Package for 2016-2017 KIA All New K7 / Cadenza MANUFACTURER&.. 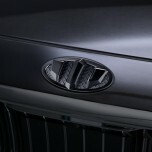 ITEM: Tigris 3.0 Chrome Edition Emblem Package 5 Items for 2016-2017 KIA All New K7 / Cadenza .. 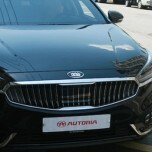 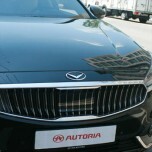 ITEM: V-Style Eagle Emblem Set for 2016-2017 KIA All New K7 / Cadenza MANUFACTURER : AUTORIA .. 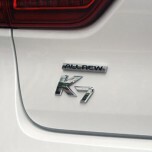 ITEM: Luxury 2-nd Generation BEK-H70 Emblem Set for 2016-2017 KIA All New K7 / Cadenza MANUFAC.. 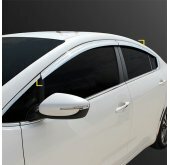 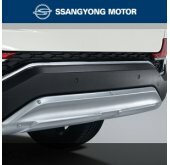 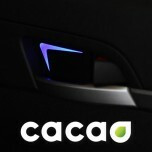 ITEM: AMBIENT LED Door Catch Plate Set for 2016-2017 KIA All New K7 / Cadenza MANUFACTURER : C..